Okay, vacation over. Time to start churning out some content. While my dream of taking a bike tour around Europe may be a ways into the future it never hurts to plan for it now. For this reason I have chosen my first stop on my grand cycling adventure, the Madonna del Ghisallo. “According to the legend, the Medieval count Ghisallo was being attacked by bandits when he saw an image of Virgin Mary at a shrine. He ran to it and was saved from the robbers. The apparition became known as the Madonna del Ghisallo, and she became a patroness of local travellers. 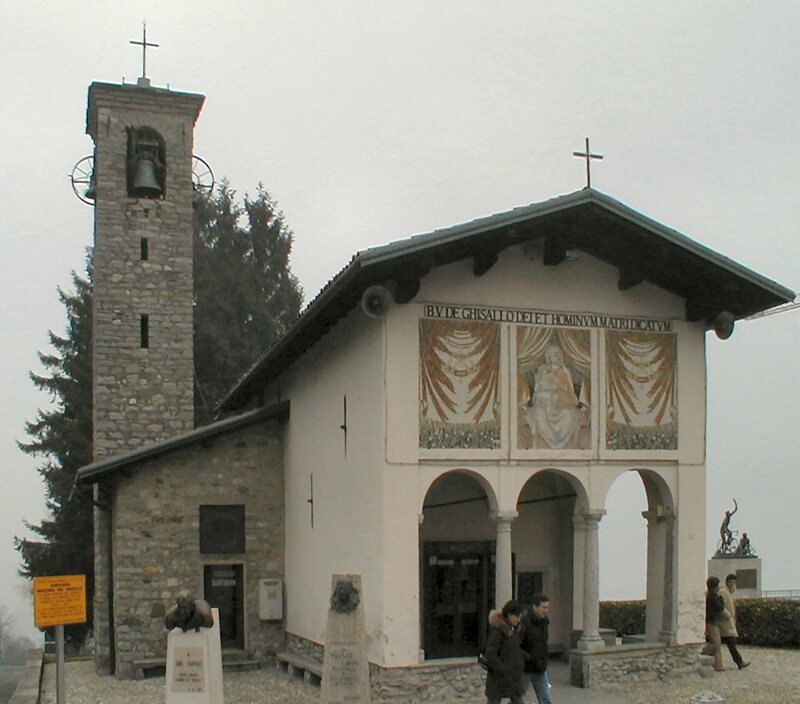 In later times, Madonna del Ghisallo (the hill) was made part of the Giro di Lombardia bicycle race.